Home ownership brings with it a lot of benefits, but a lot of responsibility as well. The decision to own a home depends on the individual, and nobody knows better than you if it’s right for your situation. While specifics vary from person to person, below are many popular reason for choosing home ownership. The housing market rises and falls, but over the long term it is a consistent source of growth – providing significant return on investment over time. Each monthly mortgage payment you make, adds to paying down the principal (the amount owed on the loan), increasing equity over time. 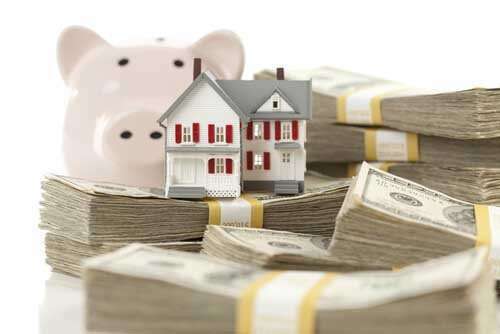 What’s more, each month sees a larger portion of your payment being put toward the principal – creating a form of savings, as the home’s equity increases. As home values increase, equity is built without the owner having to do a thing! Home ownership may also significantly lower the amount of income tax paid by the owner. 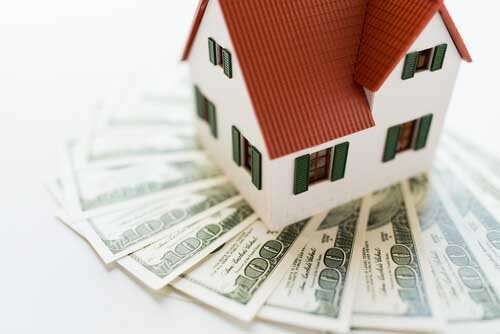 Mortgage interest and property tax payments may be deductible from federal and many many state taxes. Also, many closing costs and loan discount points also may be tax deductible* as well. 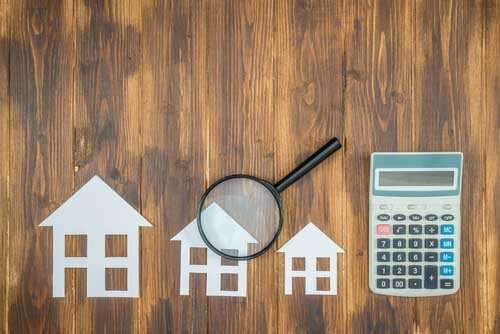 Early in a mortgage’s term, interest tends to represent the bulk of a monthly mortgage payment these tax deductions can mean a major amount of money that may be deducted and put back to use for you. Consistently making monthly loan payments on time, demonstrates to other lenders that the borrower is a low risk, dependable, responsible individual. A solid credit history is invaluable for many facets of your life for years to come – future interest rates and approval for auto loans/credit cards/general financing as well as a possible factor in employment! Homeowners enjoy significant freedom in shaping the living environment that best suits them, brings comfort, and make it truly “their own”. Life enriching decisions such as: having a pet as a companion, remodeling, decorating are all decisions home owners are free to make without needing approval from a landlord. 1 Consult your tax adviser about the tax deductibility of mortgage interest.